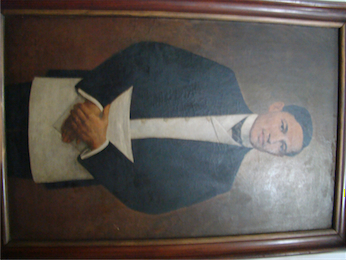 Rizal was shot at the Bagumbayan on December 30, 1896 by a firing squad of the Spanish army. 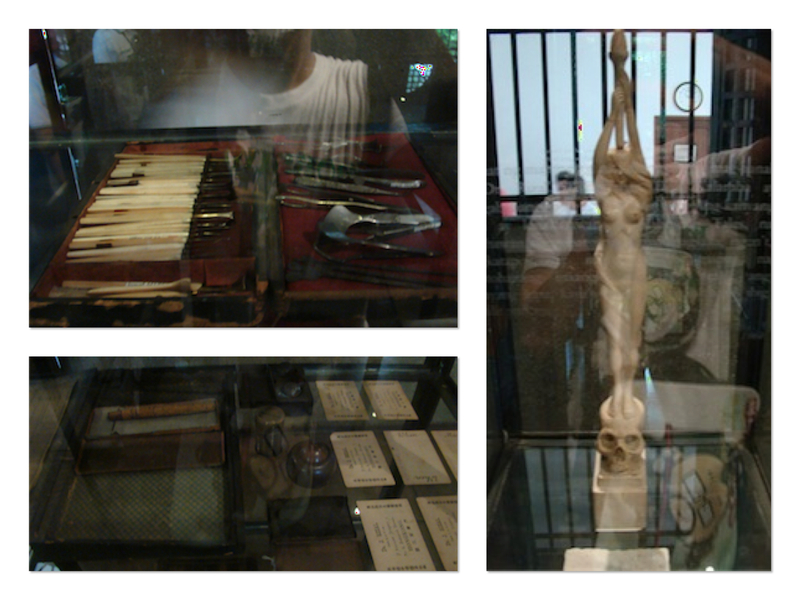 I have recently been to the Rizal Shrine at the Fort Santiago and saw first hand Rizal’s works. His instruments as an ophthalmologist were displayed and it just gave me a sense of pride to be of the same profession as our national hero. 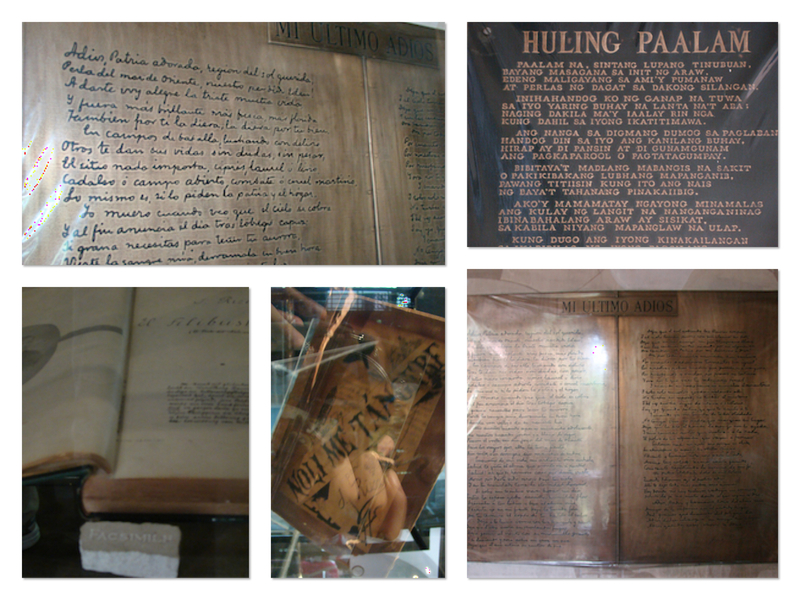 His writings were also displayed – Noli Me Tangere, El Filibusterismo and Mi Ultimo Adios. 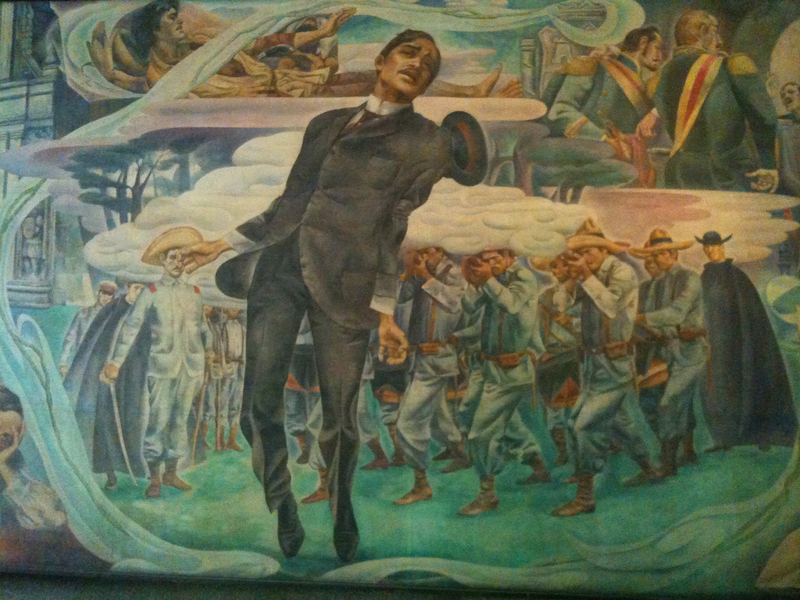 It’s amazing and inspiring to see Rizal’s work. I hope Filipinos still remember his sacrifice and take into heart what it all means.